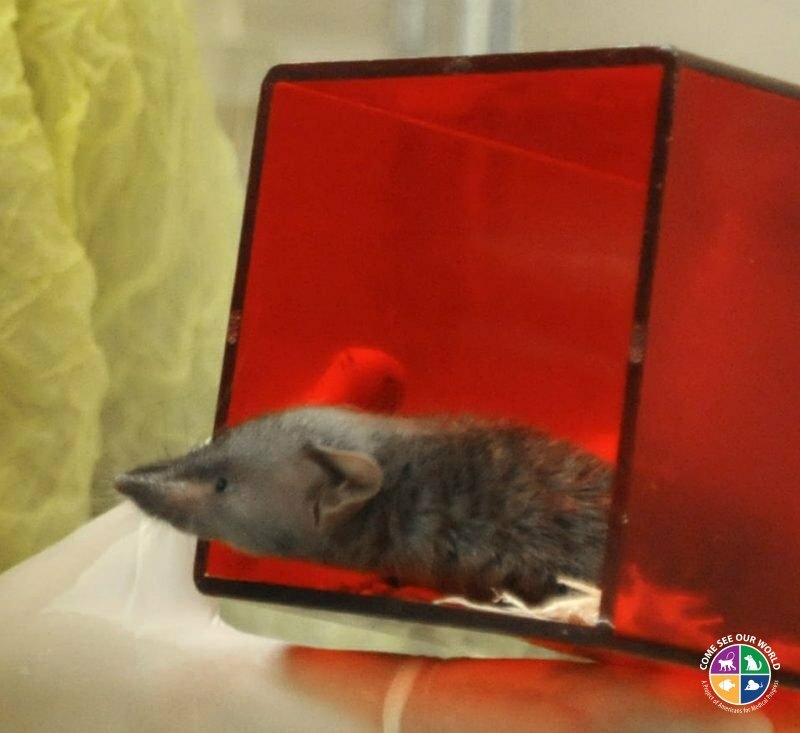 This Japanese shrew is helping to treat Congenital Sucrase-Isomaltase Deficiency (CSID). He eats a special diet that was also fed to his mother before he was born. He is then fasted for a time and glucose measurements are obtained in a similar way that diabetics check their own blood sugar. Researchers hope that through the administration of the oral supplement, the animal’s blood sugars can be corrected and CSID can be reversed.